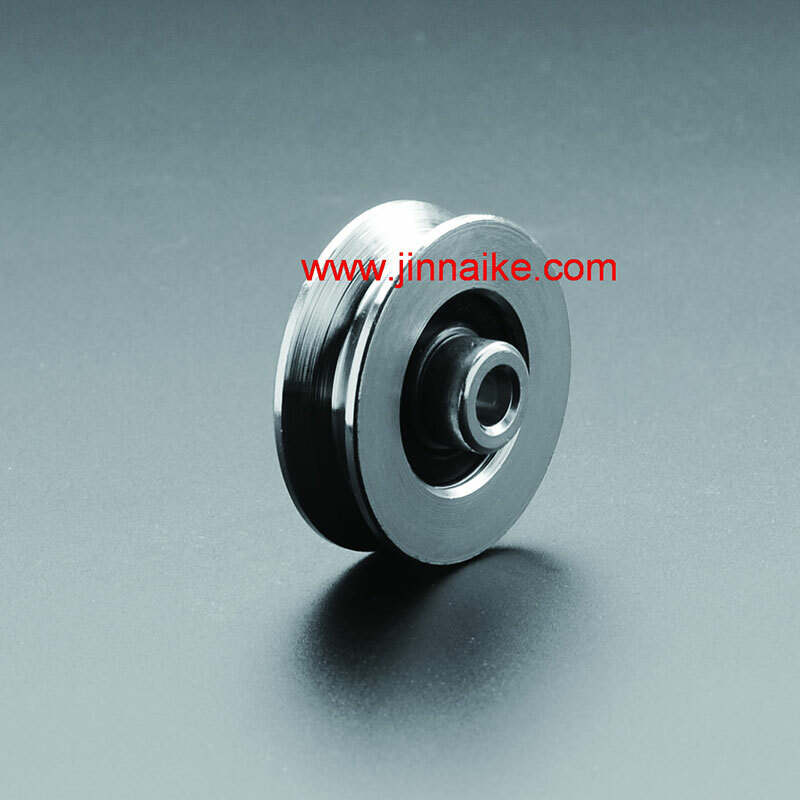 Honour Suppliers - Jiaxing Jinnaike Hardware Products Co., Ltd. Accessories for Gates, Doors, Farms, Fences and Windows etc. Certified by SGS, Bureau Veritas, and ISO9001 Quality Management System. 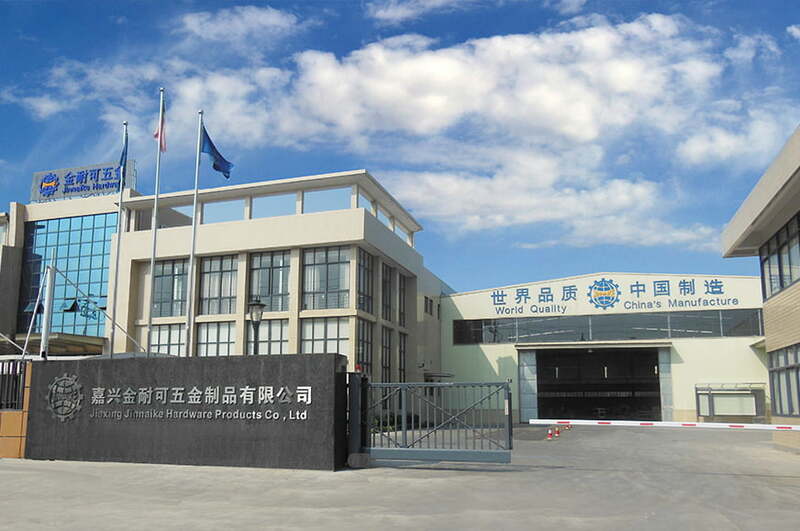 based since 1995, who specializes in the R&D and production of hardware parties applied to the Sliding Gate, Cantilever Gate, Hanging Gate/Door, Driveway Gates, Gear Rack, Swing Door/Gate,Retractable Gates, Gate Latch, Rolling Gate and the Fences etc. 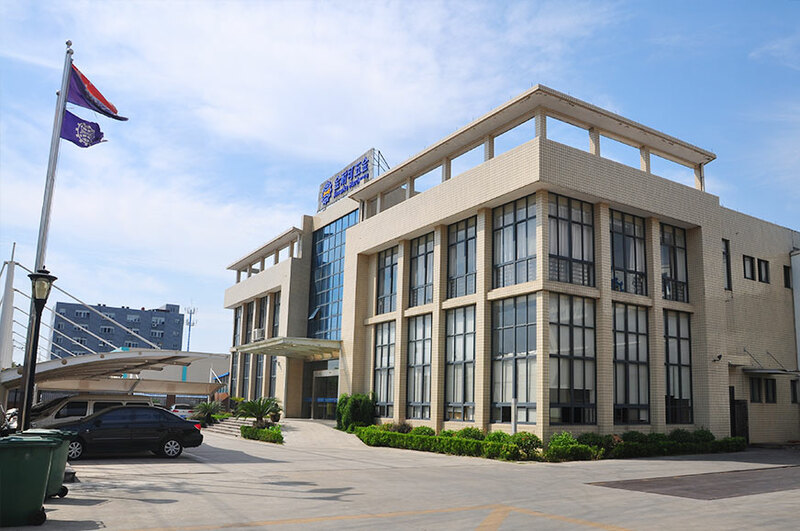 We are backed by powerful technology and production with 150 staff people, 20000 M2 space plant, (high-speed) stamping machines (1pc/400T, 3pcs/80T, 7pcs/40T, 8pcs/25T, 2pcs/16T), track making machines, wire cutting machines, milling machines, polishing machine, tooling making team, technical team, welltrained production staffs, aggressive management and sales team who has shown dedicated performance standards and made us experienced supplier to the international frontiers. Complete ProductsWe can supply a full set products and accessories for gate, door and fence, to save your money and time to search for suppliers everywhere. 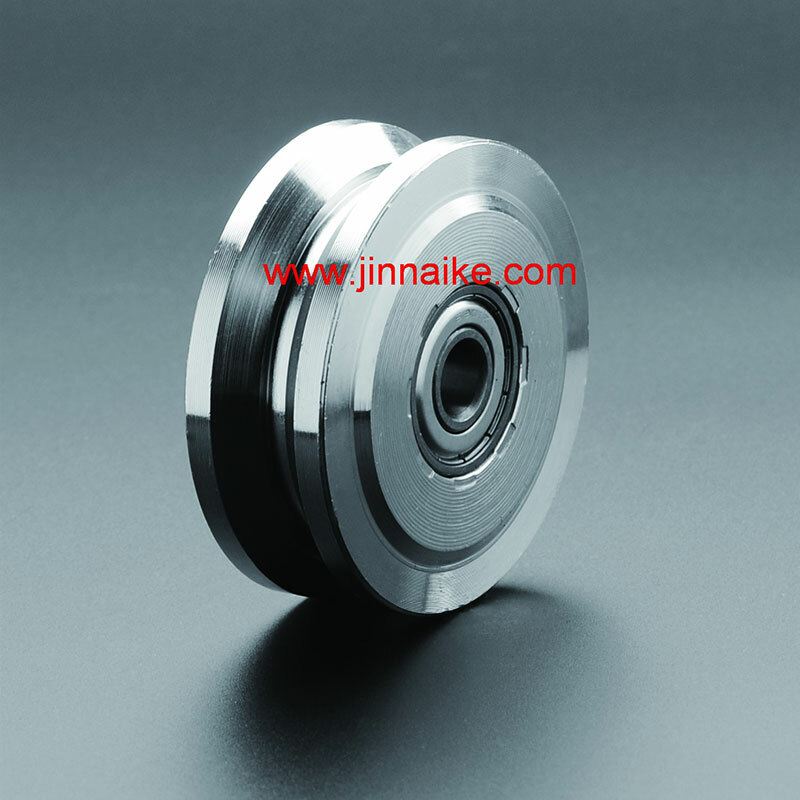 OEM serviceWe are a manufacturer which can provide professional OEM service for you, our most professional and experienced R&D and production department can develop and custom produce the new products for you according to your technical drawing or samples. 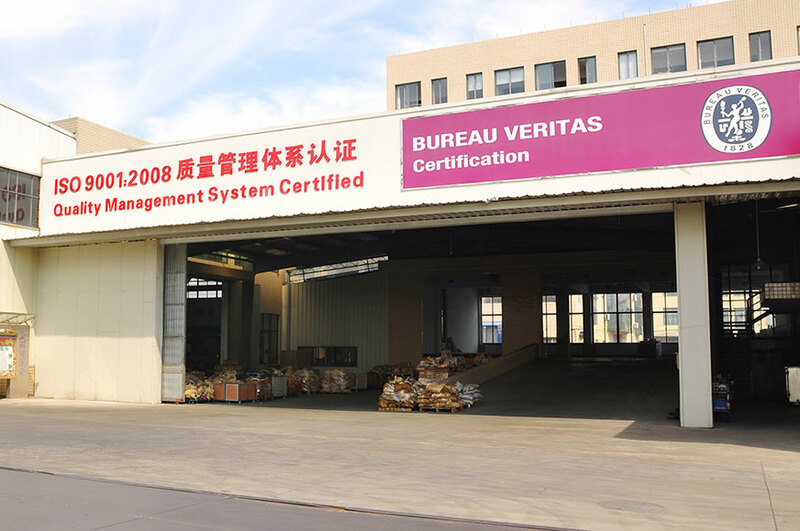 QualityOur company and the quality of our products are controlled by ISO9001:2008 quality management system, and we had also got through the SGS and BV certification. 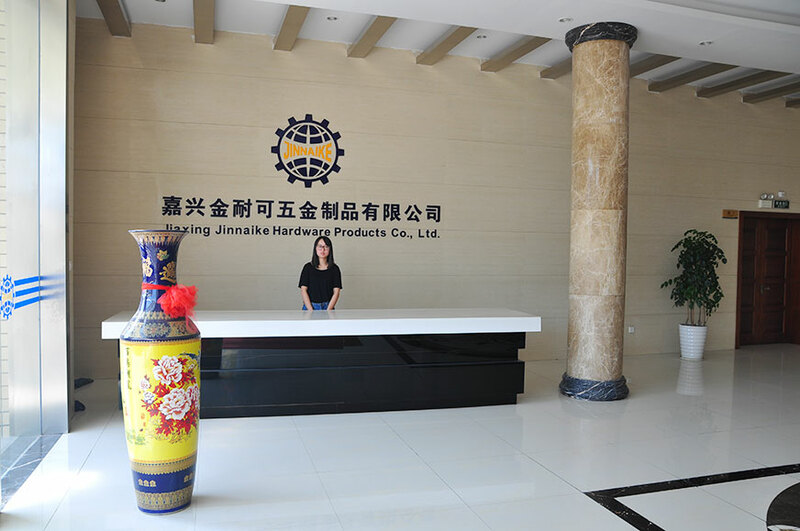 Our company is aimed at the high-end market of all over the world, our products can meet the international standard, higest quality, very durable and reliable, mainly exported to European & American market. 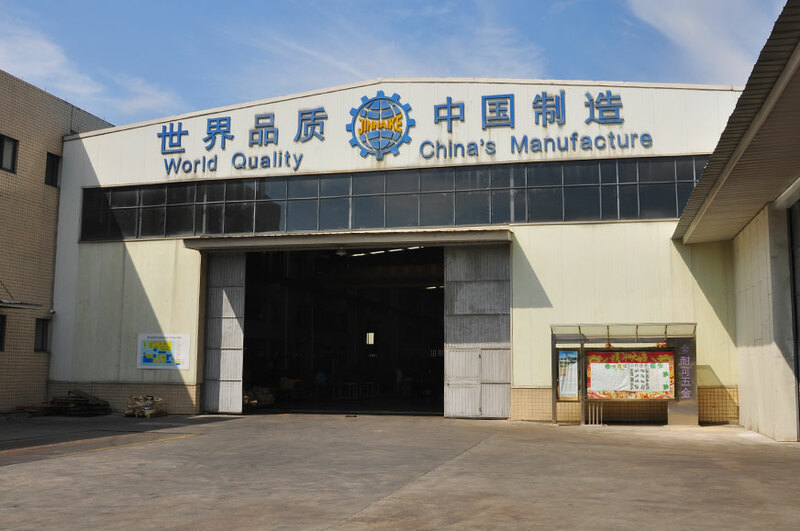 Production CapacityWe can produce 15-20 standard container’s products per month, to make sure we can meet the different procurement requirements from our customers. CostWe are a manufacturer which has our own factories, this makes sure our offer is always very competitive and reasonable. 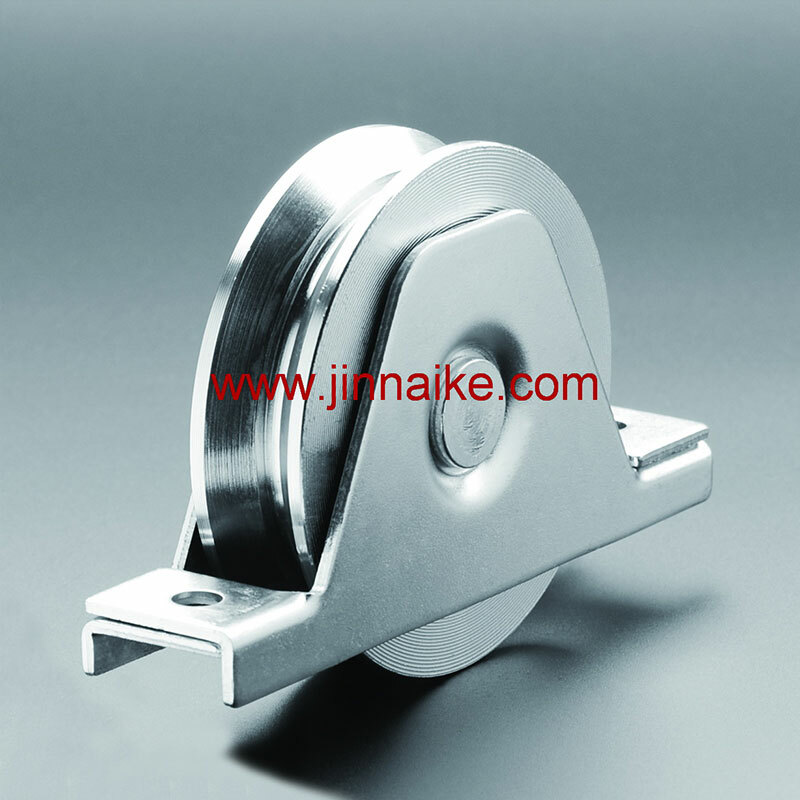 We produce a wide range of hardware products including sliding gate wheels, sliding gate tracks, steel Wheel for gate, cantilever gate wheels, cantilever gate tracks, guide wheels, end stops,end caps, hanging door rollers, hanging door roller rails, sliding and folding door carriages, nylon rollers, nylon roller brackets, gate stoppers, gate hinges, gate latches, gear racks, post caps, gate handles, roller shutter door spring boxes and welded connection straps etc. 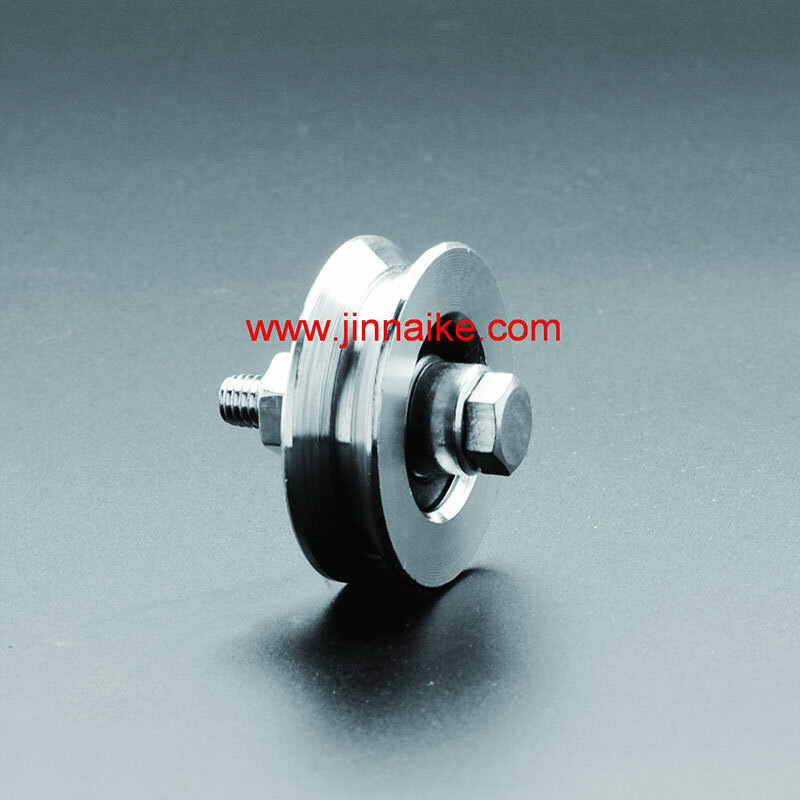 Our factory can supply a full set accessories for Cantilever Gate which includes cantilever gate wheel, track, guide wheel, end stop, end cap, gear rack, upper roller guide, etc. 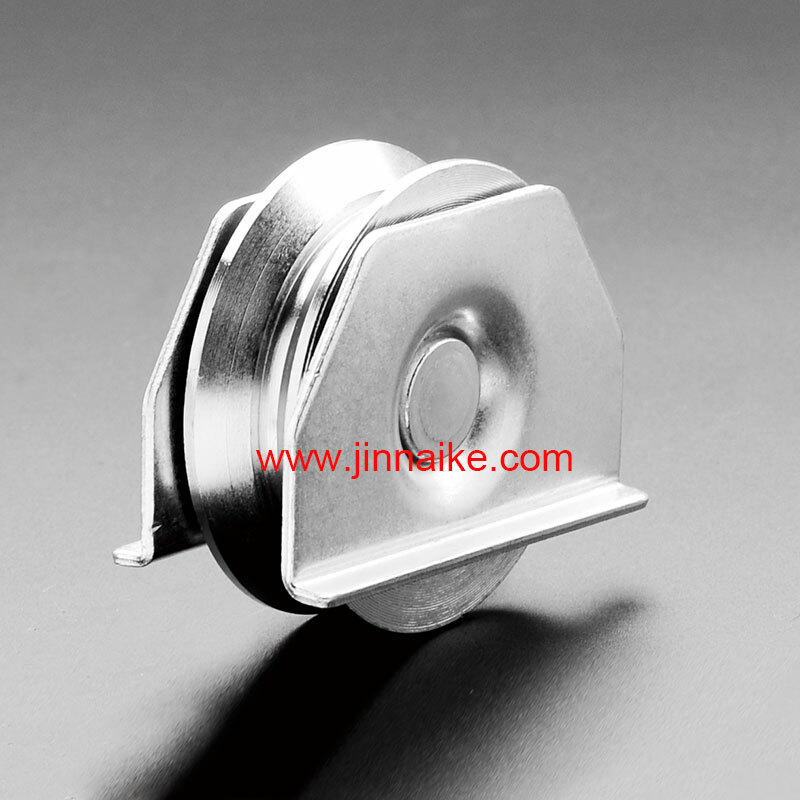 Our factory can supply different kinds of hinges which can meet the different requirements from all of our customers, and we can also custom produce your hinges according to your requirement. 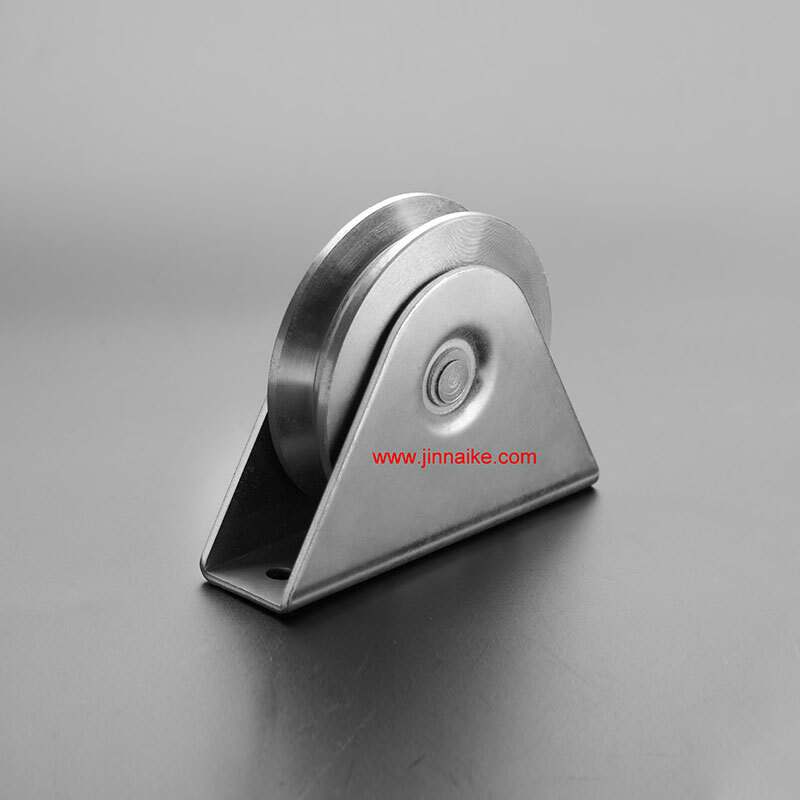 Our factory can produce a full set accessories for sliding gate, including different styles of sliding gate wheels, ground track, gate stopper, gear racks, etc. 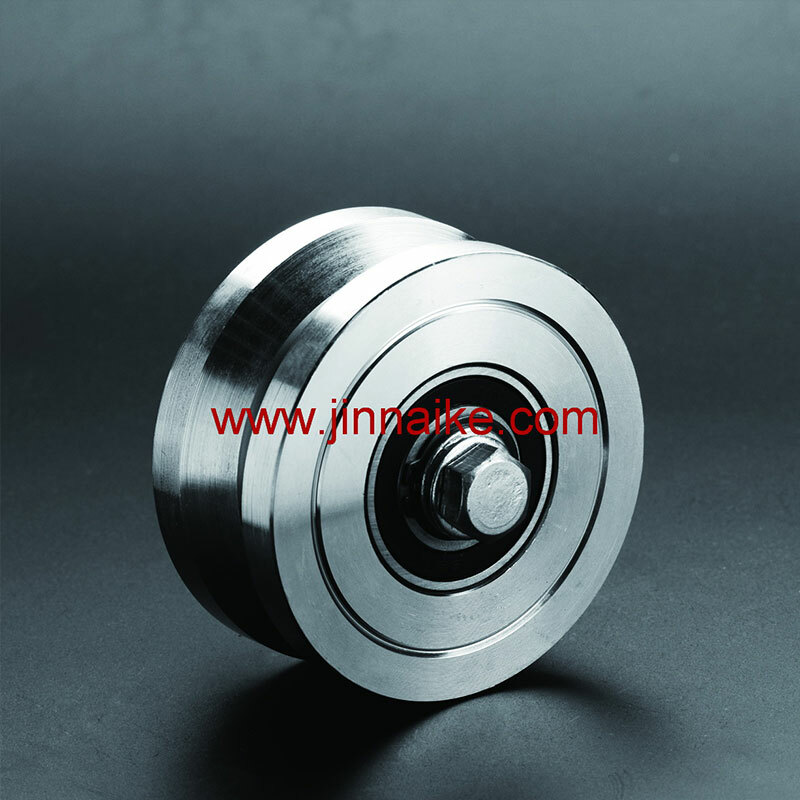 Our factory can supply the spring box, handle for rolling shutter pulley, can if you need any relevant accessories, we are also very willing to custom produce them for you! The folding door is very durable and easy to install, our factory can supply a full set accessories for folding door which includes wheels, track, wall-fixing bracket, stopper, etc. 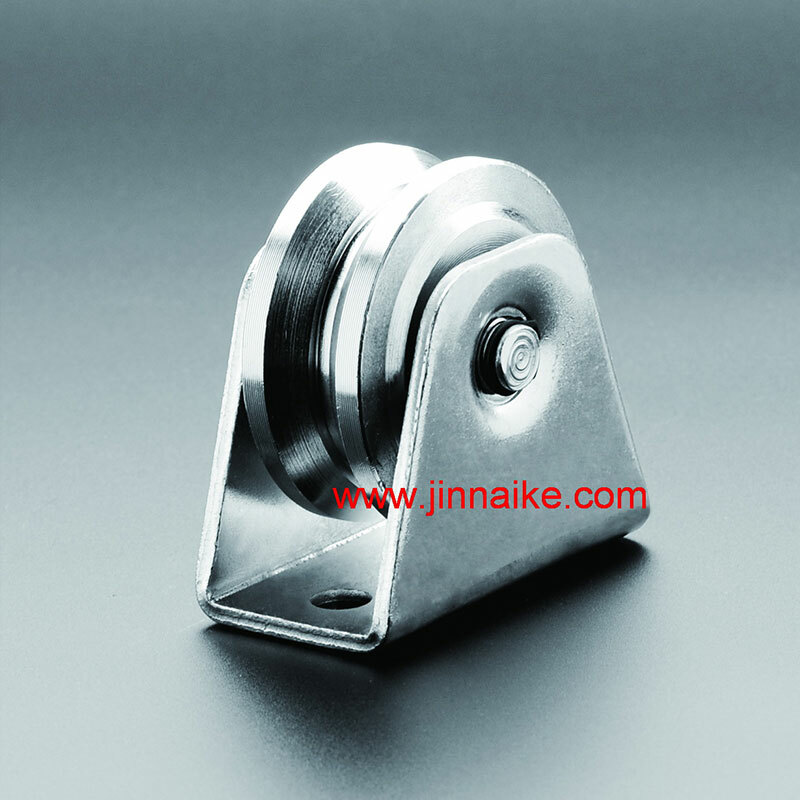 Our factory can produce a full set accessories for hanging door which includes different styles of hanging door rollers, upper sliding track, wall fixing bracket, bottom guide roller, etc. Our products are mainly exported to USA, France, Korea, Spain, Italy, Brazil, Australia, Canada and tens of countries in Eastern Europe. Usually our goods are mainly transported by sea, our company is very close to Shanghai port and Ningbo port, so it’s very convenient. Of course, if our customers need the cargos in urgent, we can also choose to send by airplane, we are also near the Ningbo airport and Shanghai international airport. Acceptable trade terms are mainly FOB, CIF and CNF. The advance 30 % deposit of total amount should be paid once the sales contract is confirmed and signed, the balance 70 % should be remitted at sight of the copy of the Bill of Loading. Usually the acceptable payment terms are T/T, of course the L/C, Western Union, Paypal are also accepted. Based on the ISO9001:2008 quality management system，at first our material will be inspected strictly, then random inspection will be carried out during the whole production process, at last our QC will make a 100% comprehensive inspection after production. HOW MANY EMPLOYEES OF YOUR COMANY?WHAT ABOUT THE TECHNICISTS? 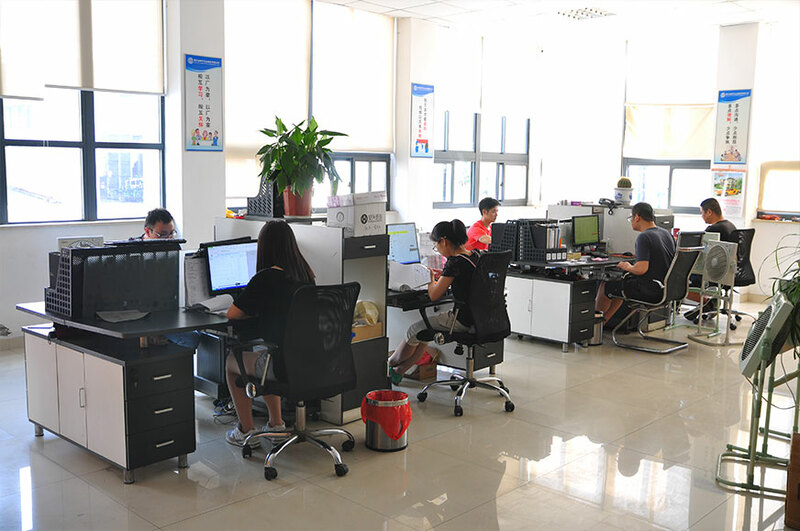 Currently our company has more than 100 employees, including 5 professional technicians and 3 professional engineers.